From project planning to final implementation, Helms and Associates will oversee recreational project from start to finish. 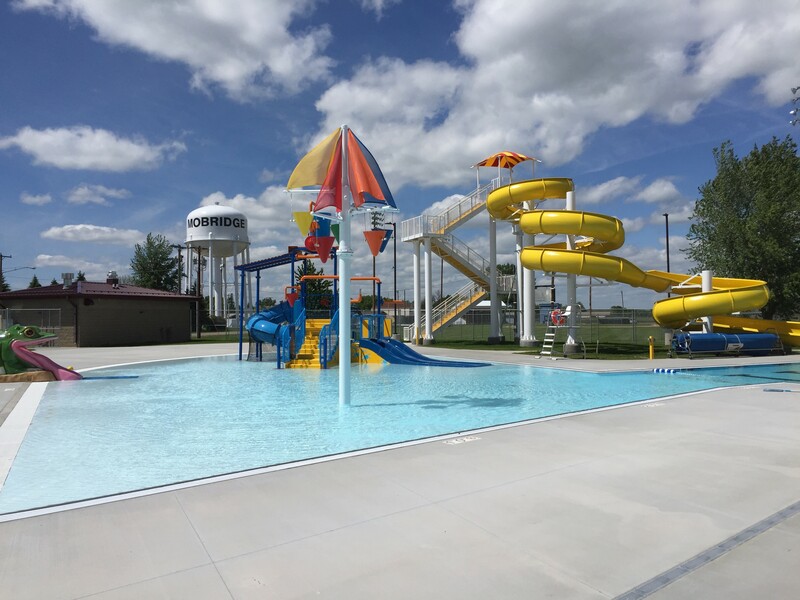 Working closely with our clients, we take into consideration project layout, safety, codes and standards, and aesthetics to create parks, playgrounds, water parks, and amusement destinations for all to enjoy. 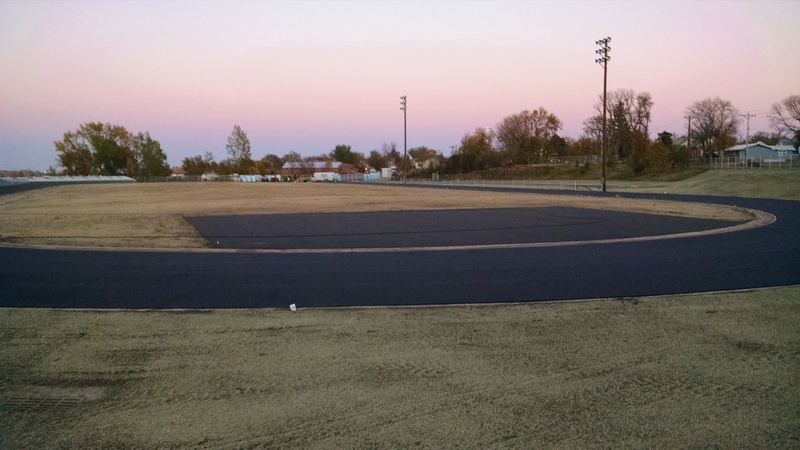 Civil site design of field turf to include concrete curb and gutter, concrete sidewalks, grading, asphalt repairs, fencing, water and wastewater utilities, and storm water drainage, and seeding. Project shall include construction of a new track with bleacher renovations. Project included construction of a new 25 meter 6 lane swimming pool, diving area, and zero depth entry play area. Also included construction of new bath house/pump control building with piping and controls, concrete decking, concrete sidewalk, fencing and seeding. 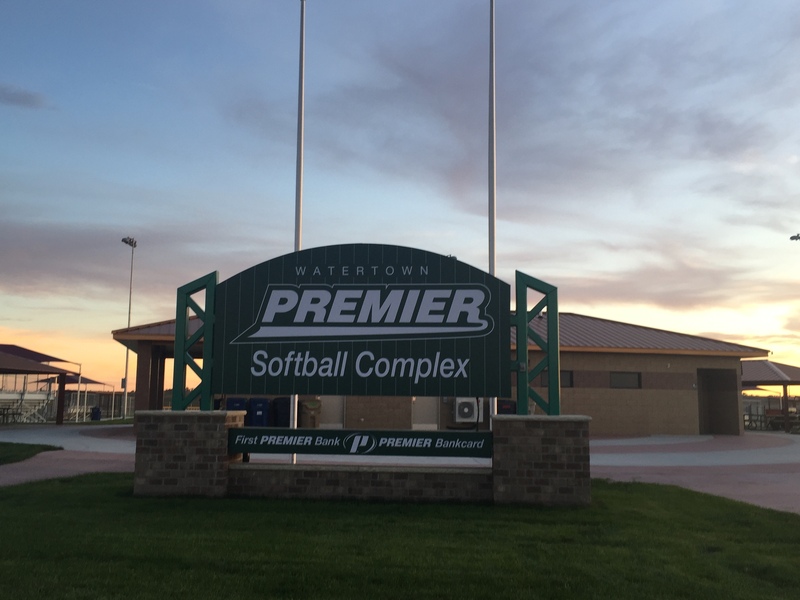 The Project consists of construction of a new 5-field softball complex, concession stand, street and parking lot and all associated utilities. Project shall consist of Phase I of the construction and rehabilitation of 5' wide side walk for approximately 6 blocks. The construction of a new joint-use athletic complex which included: NFSHA certified football field with irrigated grass turf surface, NSFHA certified running track and field events with rubberized surfacing and marking, concrete sidewalk, and chain link fencing. The construction of 8’ wide recreation trail. 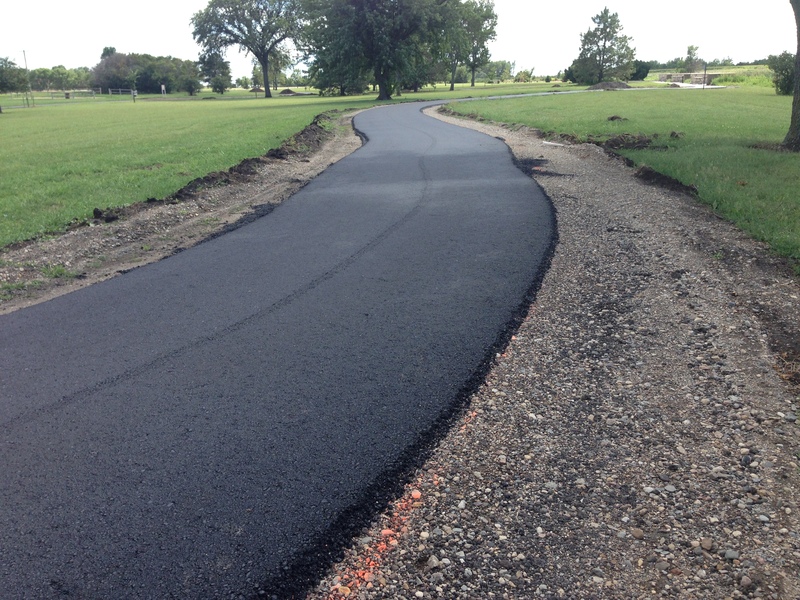 This work included: shaping and compacting existing subgrade, 8” and 6” gravel base course, 2.5” thick asphalt and 5” thick concrete recreation trail, seeding and fertilizing, and hydro mulching. Civil Site Work including concrete sidewalk, sanitary sewer, watermain, and storm sewer on the Northern State University campus. The work constructed is 1,325ft of 10’ wide recreational trail within the city right of way. 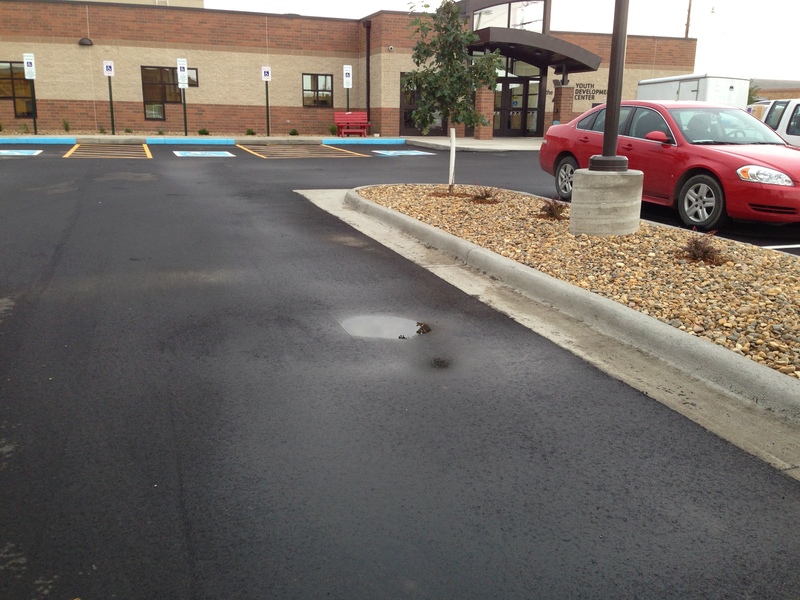 Elements of the work included: 1,475 sq yd of mill asphalt and base course, shape and compact material and 214 tons of asphalt surfacing Class E Type. Civil site work including concrete and asphalt paving, concrete sidewalk, sanitary sewer, watermain, stormwater sewer, retaining wall, hand rail, and chain link fence. Design for expansion of campground cabin parking. 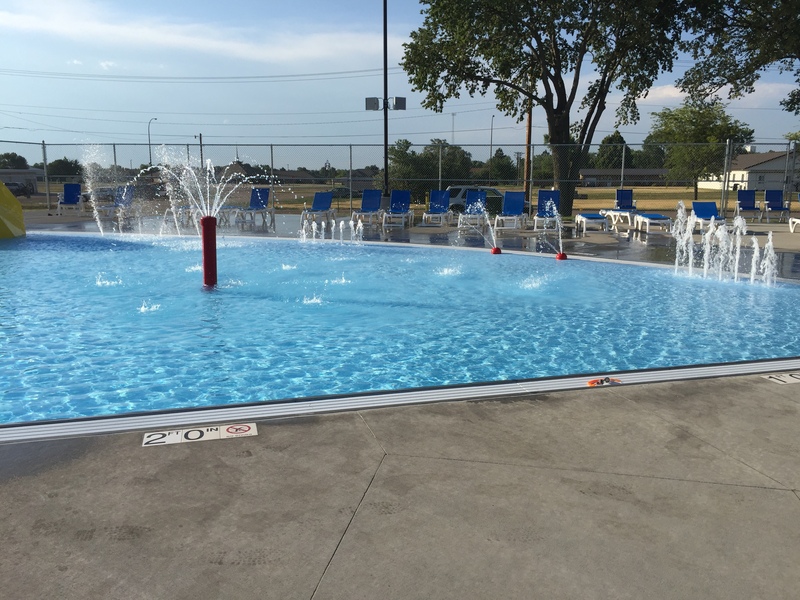 Project consisted of construction of a new 6 lane junior Olympic size swimming pool, diving area, zero depth entry play area, lazy river, and water slides. 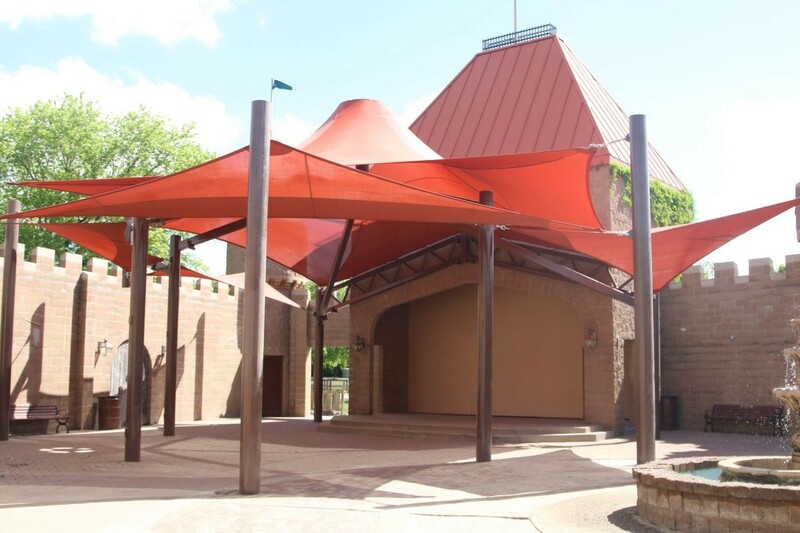 Project included installation of footings, steel column erection, and canopy. Project to consist of removal and disposing of turf surfacing, remove and replace underdrain piping, finish stone placement, laser grading, and installation of new synthetic turfing with field markings and logos. Project includes construction of 10' wide sidewalk at Storybook Land, concrete bridge abutments and setting a pedestrian bridge furnished by owner.